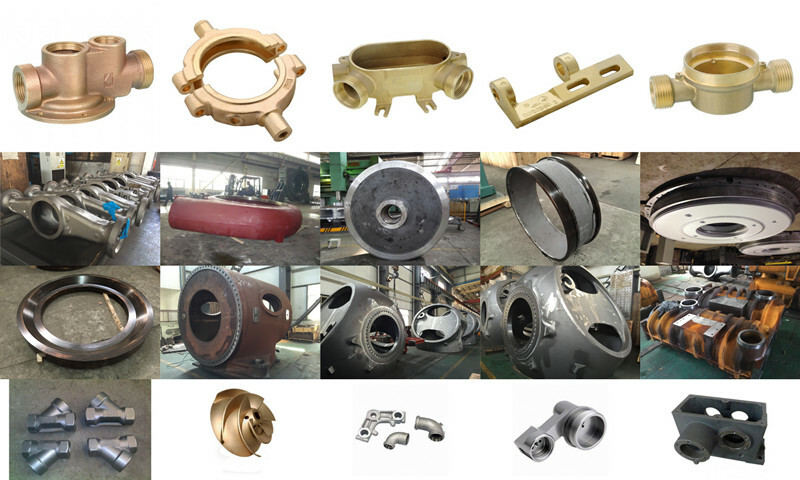 Product categories of Sand Casting Parts, we are specialized manufacturers from China, Sand Casting Parts, Oem Sand Casting Parts suppliers/factory, wholesale high-quality products of Stainless Steel Sand Casting R & D and manufacturing, we have the perfect after-sales service and technical support. Look forward to your cooperation! To control the solidification structure of the metal, it is possible to place metal plates, chills, in the mold. The associated rapid local cooling will form a finer-grained structure and may form a somewhat harder metal at these locations. 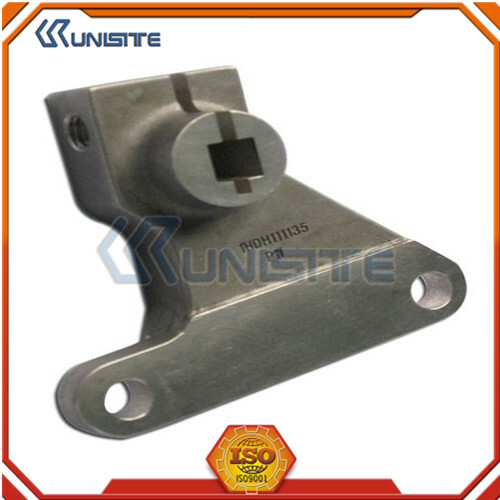 In ferrous castings, the effect is similar to quenching metals in forge work. The inner diameter of an engine cylinder is made hard by a chilling core. In other metals, chills may be used to promote directional solidification of the casting. In controlling the way a casting freezes, it is possible to prevent internal voids or porosity inside castings. Casting of low fluidity metals. The main disadvantage to Die Casting is the very high capital cost. Both the casting equipment required and the dies and related components are very costly, as compared to most other casting processes. Therefore, to make die casting an economic process, a large production volume is needed. Other disadvantages are that the process is limited to high-fluidity metals, and casting weights must be between 30 grams (1 oz) and 10 kg (20 lb). In the standard die casting process the final casting will have a small amount of porosity. This prevents any heat treating or welding, because the heat causes the gas in the pores to expand, which causes micro-cracks inside the part and exfoliation of the surface. Thus a related disadvantage of die casting is that it is only for parts in which softness is acceptable. Parts needing hardening (through hardening or case hardening) and tempering are not cast in dies.